> Comcare forums target engagement and unknown WHS risks. > Emergency worker protections pass in Vic and Tas, as NT issues warning. 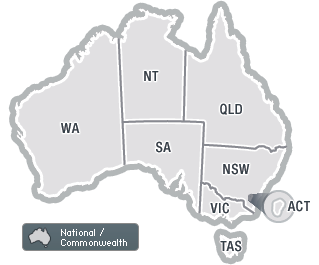 > WA makes further amendments to electrical safety rules. The push for nationwide industrial manslaughter laws has hit a stumbling block, with Nick Xenophon "quietly" withdrawing his long-term support of the movement ahead of the South Australian election tomorrow. > Fall-prevention codes open for comment in Vic. Safe Work Australia has launched the public consultation process for the review of the model WHS laws, posing 37 questions for discussion and pointing to the reasons why industrial manslaughter provisions weren't included in the Act. The Tasmanian Labor Party will review Queensland's new industrial manslaughter laws and introduce mirror provisions within a year if it wins the upcoming State election. Three other states could also be on the verge of introducing the laws. > Workers "repeatedly exposed" to heavy metals.